Do you feel called to help the EARTH? Do you feel the call to rise to your HIGHER PATH? If you know you must help our planet but do not know how or where or when or what to do. I can guide you. Support you as you TAP IN to this calling. Provide the foundation for you to RISE. environmental activism on the Big Island, Hawaii. 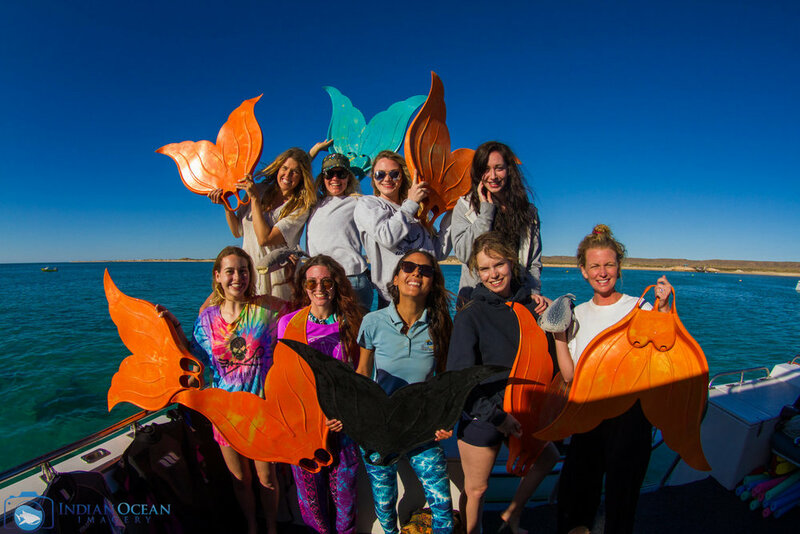 This is an adventure ideal for mermaids keen to take their love for the planet to the next level. We will be submersing ourself in nature and reconnecting to self. We will frolic joyously in waterfalls, hike mossy hills, and explore the island’s crystal clear marine environment that is absolutely teeming with life. We will have epic ocean adventures and practise channelling our love and inspiration towards positive action for our oceans and future. With our intentions clear, we will meditate, eat vegan Ayurvedic food, and practice yoga in order to open our hearts, minds, and bodies to our higher purpose and the guidance of our intuition. We will create plastic free recipes and learn tips to reduce our impact. We will learn the fundamentals of environmental activism and collaborate on campaigns. Each guest will leave charged up, empowered, confident, and comfortable in her own skin. Rising into her higher path. Her calling.